Aren’t you just so happy that Fall is here? You don’t even know how excited I am about that! 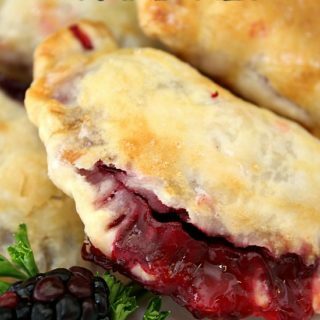 There is just something about baking desserts in the Fall! 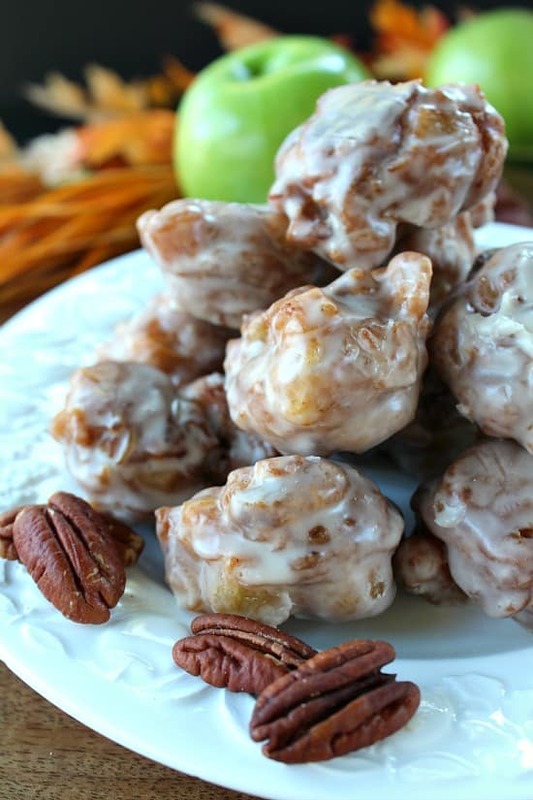 These apple pecan fritter bites are simply delicious! 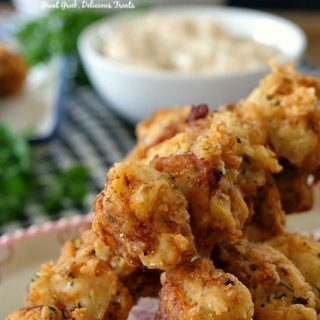 They are dairy free and tastes amazing! I just had to share them with all of you! 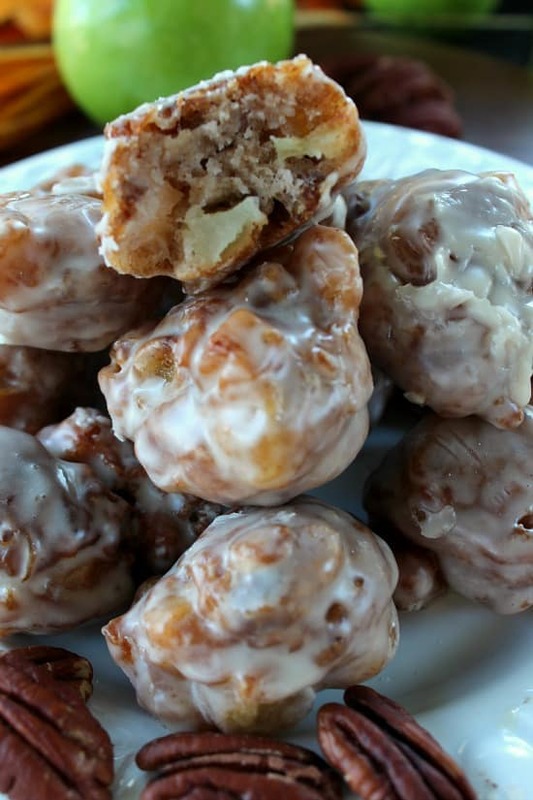 The glaze on these apple pecan fritter bites can be optional. 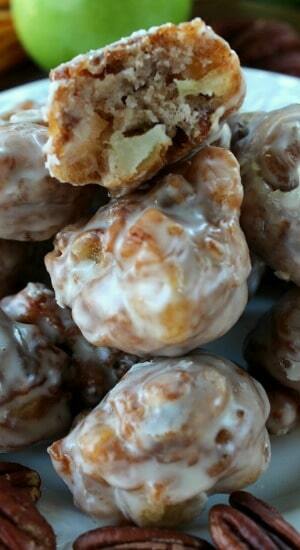 Being my boyfriend is diabetic, he enjoys these without the glaze. Now, I’m totally the opposite, and love my sweets! So try them either way, they are delicious both ways. 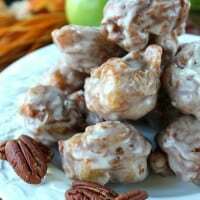 If you want your apple pecan fritter bites to be bigger, just drop by tablespoon instead of teaspoon. 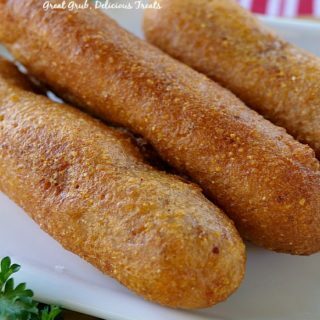 My daughter said they taste a little bit like funnel cake which is something we get all the time when we go to Santa Cruz or the fair. Pour about 1 inch of vegetable oil in a skillet. In a small glass bowl, mix together, egg replacer and warm water, set aside. In a large mixing bowl, whisk together flour, baking powder, salt, sugar and cinnamon. Set aside. Pour egg replacer and milk into dry ingredients. Stir until combined. Add chopped apples and pecans, stir. Drop by teaspoon into hot oil. 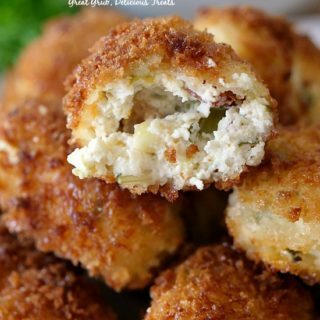 Cook until golden brown on both sides. Place on paper towels until cool. Whisk together powdered sugar, vanilla and milk in a small bowl until combined. 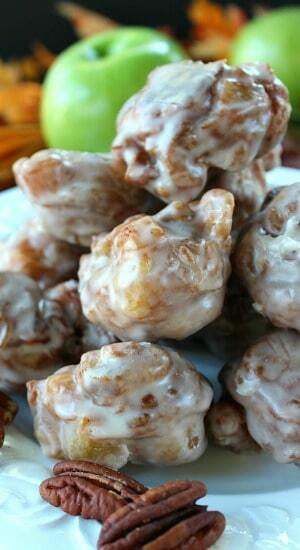 Once apple pecan fritters have cooled, take one at a time and add to the glaze. 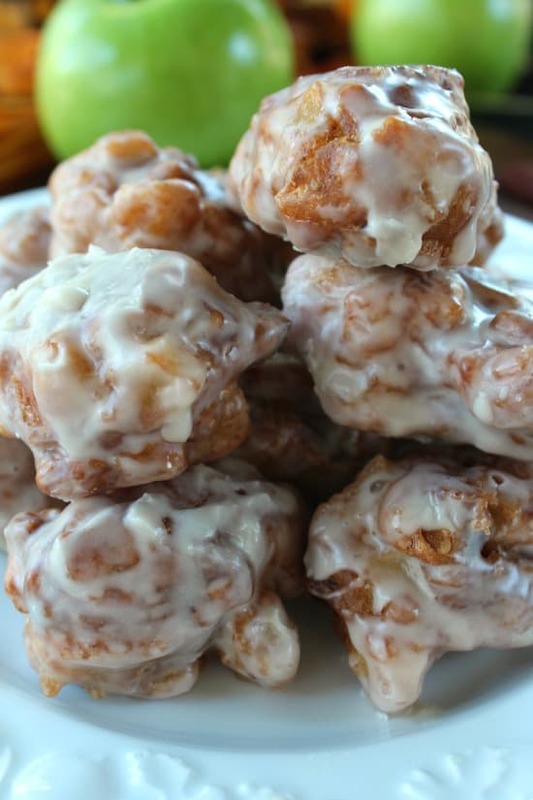 Completely cover each fritter with glaze and place on a wire rack until glaze has set. I put parchment paper underneath the wire rack for easy clean up. 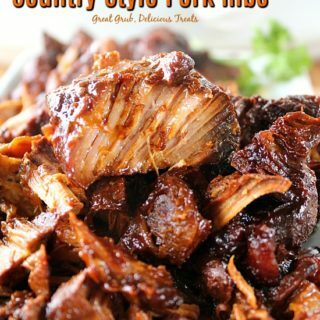 Recipe adapted from But Mama, I'm Hungry! 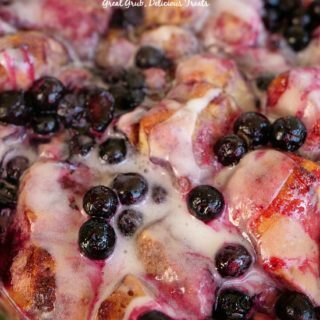 Have you tried thus recipe with a Flax Egg? Do you have to use egg replacer or can you use a regular egg?